I have recently migrated my website HTTP to SSL website so I feel I should share this interesting https migrating guide with you. 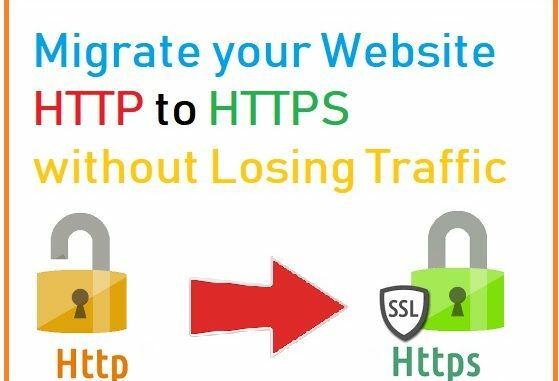 Migrating your non-secured website from HTTP to HTTPS SSL secured protocol having many SEO benefits. You can move your WordPress website HTTP to https within 10 minutes without stress about anything. 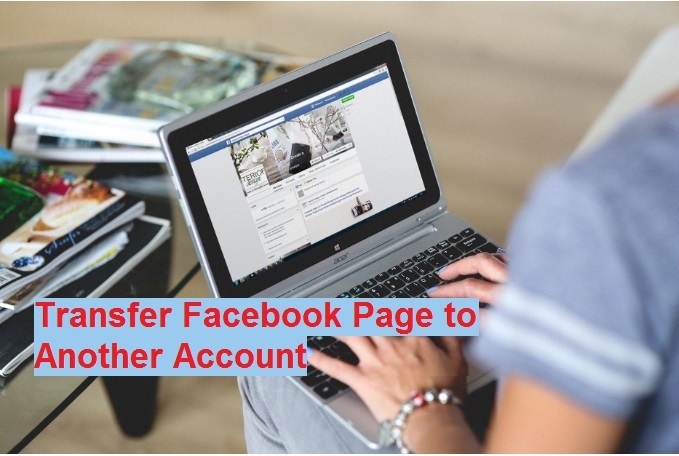 In this post, I have shared my personal experience moving from unsecured HTTP to secured SSL certificate just in a few steps without losing SEO and traffic and its working perfectly for me. This post include complete guide How to Migrate your Website HTTP to HTTPS with SEO checklist for WordPress site in Godaddy domain. After migrating my website with https protocol it slightly increases organic search more than HTTP protocol. 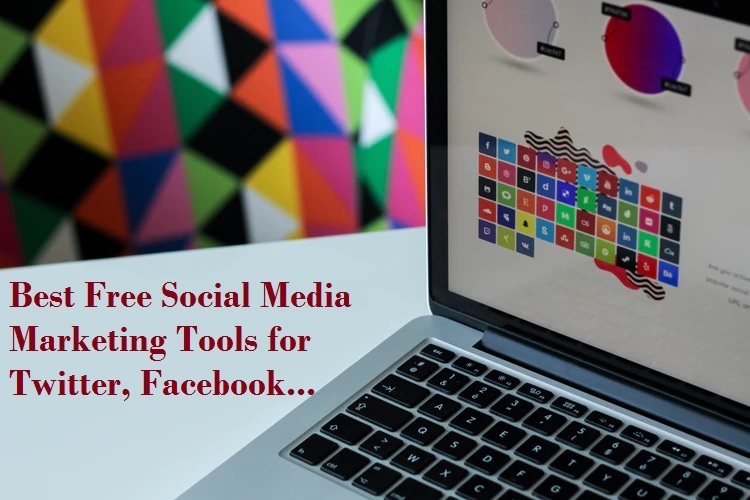 So if you want to increase your organic search and traffic for your blog then I recommend trying moving your blog to SSL security protocol and saying it an HTTPS SEO (search engine optimize) would not be wrong. I have split this Https migration guide with steps to make it more easily and understandable. See the https migration table of content and follow the steps to make your website security with WordPress redirect http to https with simple steps. 2: installation of SSL Certificate on Godaddy domain. There are many hosting companies provide SSL https and other web security certificate with the different price range. 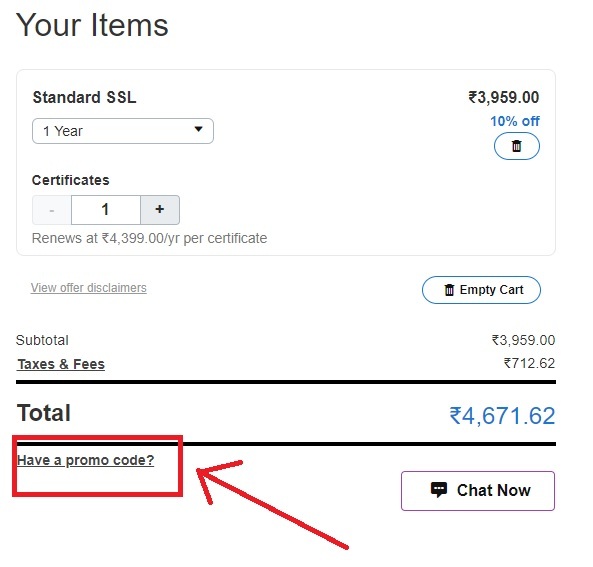 You can also buy trusted CA (Certificate Authority) signed SSL Certificate from SSL reseller, that validates and secure your website up to 2 years. 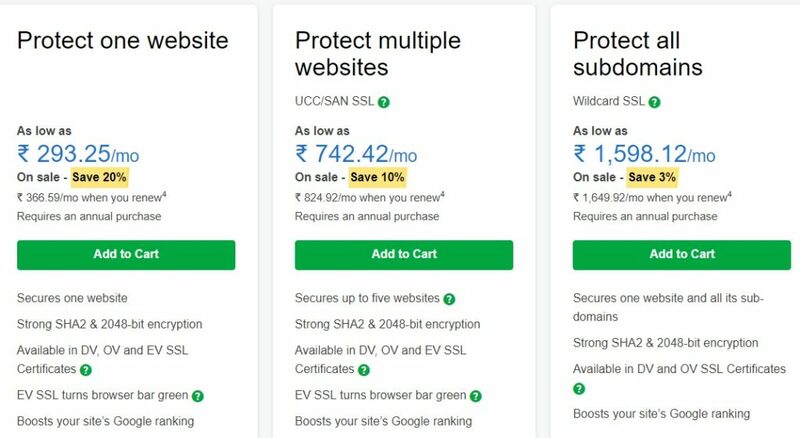 To get the cheapest SSL Certificate visit https://www.cheapsslshop.com, and save huge bucks in SSL Certificate. 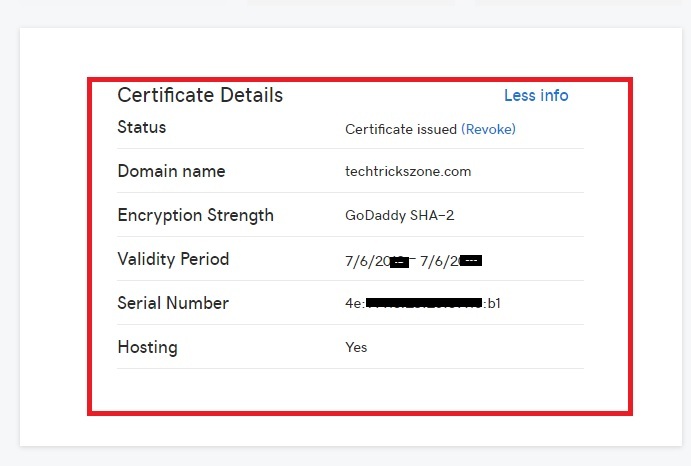 In this post, I have used Godaddy https certificate and installation with a domain hosted with Godaddy itself only. 1:- Go daddy website and find the SSL certificate on the Web security tab. Choose the SSL Certificate Plan from the different plan and feature option yearly multiple domain SSL certificates based. Press Add Card button to select your plan to buy. Apply promo code to get discount on the price. Have a promo code – click and pest promo code to get instant discount. In next step make the payment and you will get order placed summary and receipt copy. Now step to the installation of HTTPS certificate. After purchasing HTTPS certificate now installation required to integrate https protocol to a domain running on http. Login your Godaddy account to setup and installation of SSL certificate. Inside product you will get your domain details, hosting panel, and other product you are using with your blog. Find the SSL Certificates from the list and press the Setup button for installation process of https protocol. 1: Choose the Domain name (Website URL) you want to migrate from http to https. 3: press request certificate button from the bottom. After setup, your SSL certificate will pending until it’s verified by hosting provider. If you are using the same hosting service provider for domain and SSL certificate then your Https installation will quickly finish. Here I am using go daddy hosting as well as SSL certificate so my https installation verification complete within 15 minutes and I got the serial number and other details. 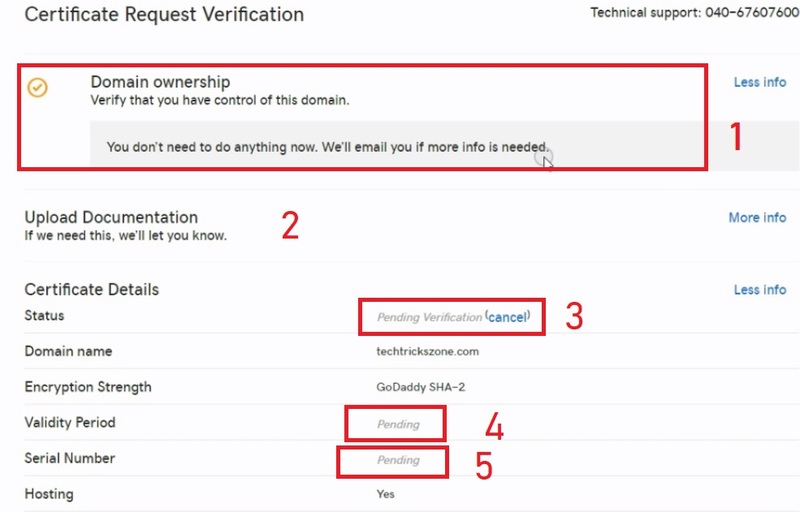 1: Domain Ownership – If you are using Godaddy hosting than you don’t require to do anything for verification. 2: Upload Documentation: if you required SSL certificate from another hosting provider you required to upload and manual verify that you are owner of the domain you want to migrate with https. After Verification of Domain Ownership SSL certification details. 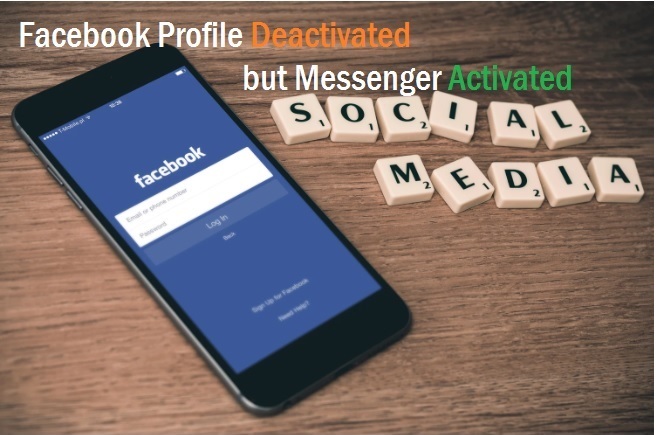 Once your verification complete you will get the details as given certificate Details. Once you got the Serial number and Certificate details it means now you can migrate your domain to a secured SSL certificate HTTPS protocol. 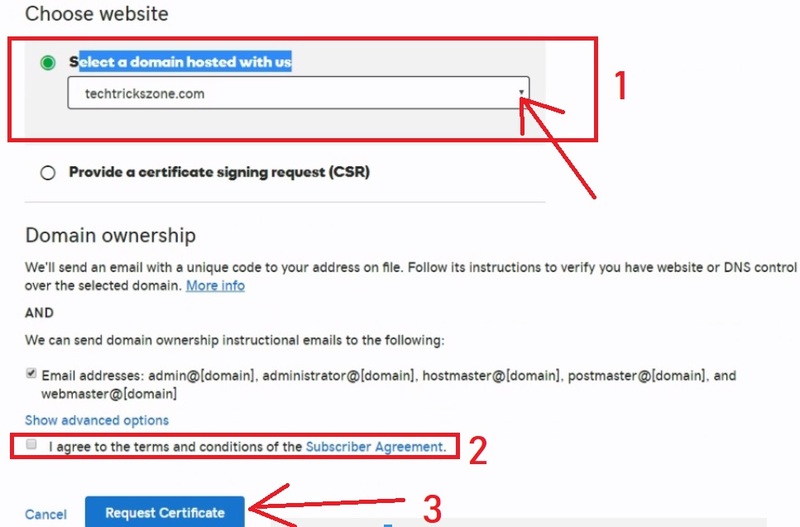 After getting the certificate you have to do some steps to redirect your non-secured website to secured SSL (secure socket layer)t.
Once you get the certificate details from your hosting provider after successful integration with your Domain. Site Address (URL)- change the HTTP to HTTPS in URL to redirect from unsecured http to secure https protocol. 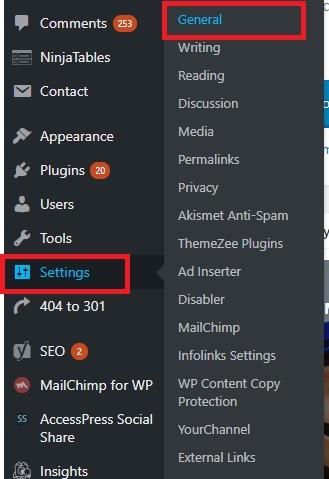 After update URL in WordPress there are some more steps to require after migrating https in your blog to take benefit of SEO and increase the traffic. What change required after moving http to https see the point what you need to do. Update URL with https in Bing webmaster and other search engine toolbox like baido and other. Use the force https plugin in WordPress to quickly redirect website and all post redirection with SSL siteredirect domain to a. After moving unsecured to secured SSL site you may get slightly traffic reduce issue but one your new https url will crawl in all search engine you will increase traffic.